You are about to learn exactly WHICH trades to take, WHEN to take them, and HOW to Manage them for maximum profit…in ANY market and ANY time frame. Many students cover the cost of my courses in a a trade or two. CHART PATTERN PROFITS is no different! This course is designed for students of ALL LEVELS. 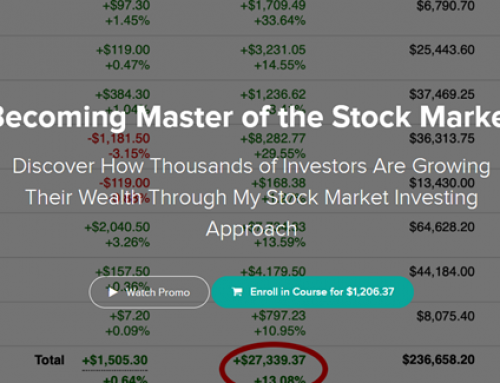 In this detailed training, I am going to teach you exactly how to recognize, set-up, enter and manage high-probability trades…one after another. I will show you how to trade like a Wall Street insider and make massive profits, no matter if the market goes up, down or sideways. 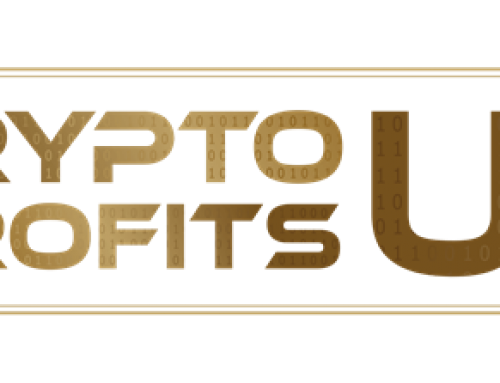 Based on over 25,000 hours of screen trading experience, this is a proven system for making consistently profitable trades. 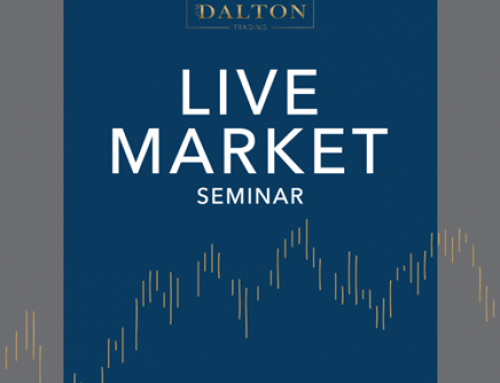 You will learn all the tricks, from the role of randomness in the markets (that few traders recognize), to characteristic trend patterns pointing to huge profit potential, to SPECIFIC PRICE ACTION SETUPS that take the guesswork and stress out of consistent application. I will teach you exactly how to effortlessly manage all your trades. You will learn all the best ways to systematically make the biggest gains, with ‘risk-based’ games, price-action, and intuitive trade management. My proven strategy works for ANYONE regardless of experience or technical knowledge. Furthermore, it can be used on stocks, commodities, Forex or ANY liquid security that can be charted. This simple, highly-profitable trading system can generate amazing profits consistently, safely and reliably. 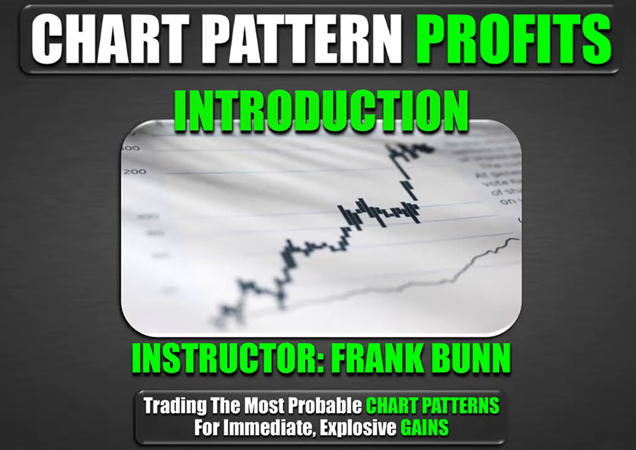 CHART PATTERN PROFITS quickly and easily allows anyone to find profitable trades. Avoiding bad trades more often! This means you will be able to find new trading opportunities FAST. I am able to scan thousands of stocks and dozens of liquid Forex pairs in minutes to find the best trade candidates quickly and easily. 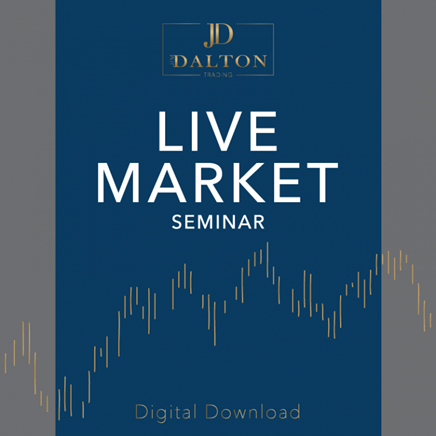 This is an ONGOING EDUCATIONAL COURSE which will be updated regularly with new lectures – giving traders tools and strategies to launch successful trading businesses. 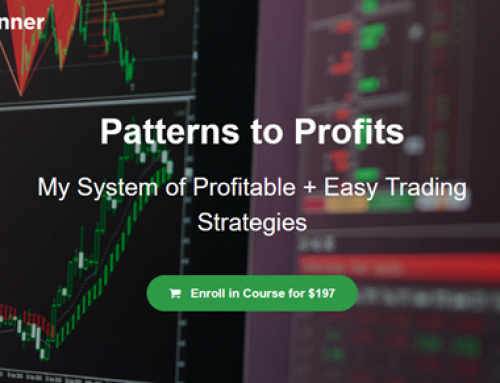 CHART PATTERN PROFITS comes with a 30-DAY MONEY BACK GUARANTEE. Test it out, see how well it works for you. And enjoy all the benefits and profits that come with stress-free trading. 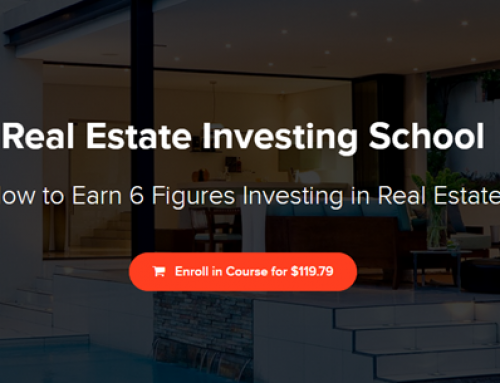 Based on 20 years of experience with real-world ‘in the trenches’ trading, I guarantee by the end of the training you will possess the skill set of a veteran trader with all the information you need to profit from recurring chart patterns. Even if you have already tried and failed with other trading systems, I will show you exactly how to make consistent profits with laser-targeted precision. Why try to learn how to trade on your own? Get a comprehensive system and trade plan you can use IMMEDIATELY to profit. Let a 20-year veteran of the trading game guide you step-by-step through the process. CHART PATTERN PROFITS is a must-have for anyone who wants to consistently profits from the financial markets.